The butterfly was cut using my silhouette. I also used a edge punch and a MFT Die-namics open scallop doily die. I love this card! It's very beautiful! How gorgeous! Love how that black butterfly pops against the turquoise. 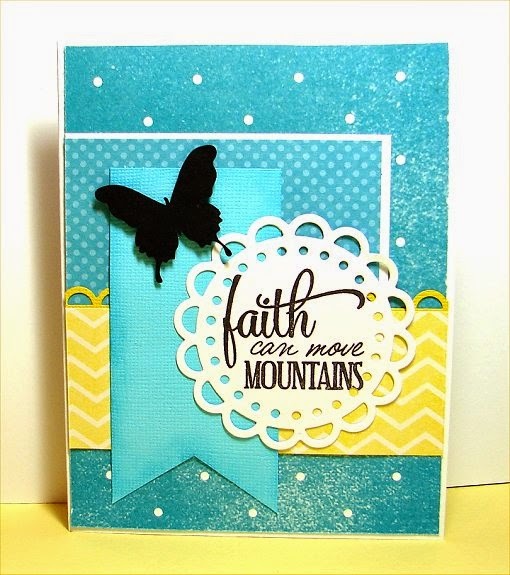 I just adore that sentiment…beautiful card!